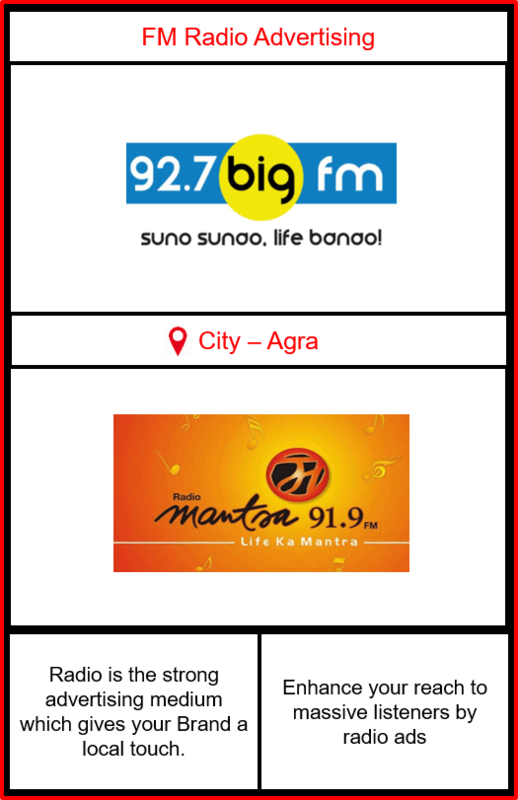 BIG FM and Radio Mantra are the two prominent FM Channels in Agra. Know more about them below! 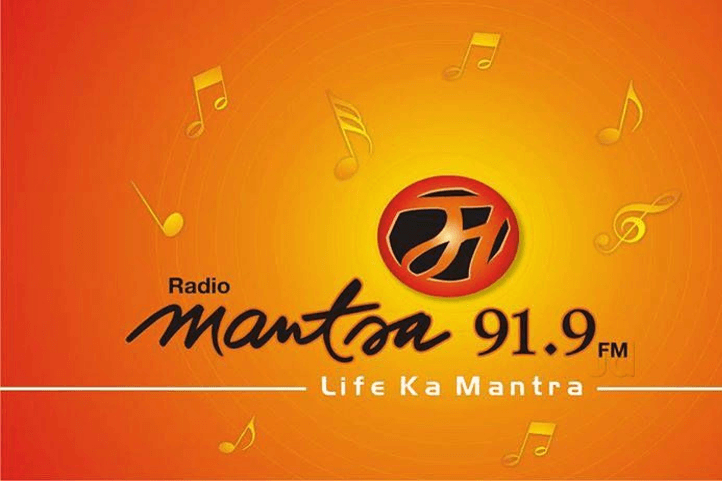 Why Radio Advertising in Agra? Agra, the city famous for having World’s 7th Wonder i.e. “Taj Mahal”, is located on the Banks of river Yamuna in Uttar Pradesh. The city is famous for its major tourist’s destination, popularly for historic Mughal monuments such as the famous Taj Mahal, Agra Fort, Fatehpur Sikri and many more. With the population of over 15 lakh people, Agra is the pivot of various famous educational institutes like Agra University, Sarojini Naidu Medical College and many others making it a hub of students. Rapidly transforming into an urban town, Agra has array of shopping centers and malls. The best way for brand promotion in Agra is to promote your business through radio advertising. Big FM 92.7 and 91.9 Mantra FM are the prominent radio channels to start your radio advertising campaign in agra. Advertising on these radio channels offers your brand a wide base of loyal people and provides your business huge brand recall. Radio Advertising is the best way to start advertising your brand to meet new success heights and generate more leads. 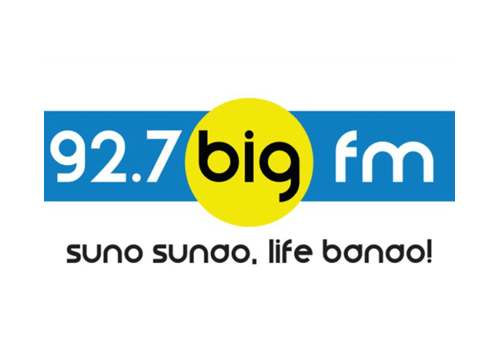 BIGMEDIAKART is the finest radio advertising agency in Agra, offering the best ad packages at an affordable price.